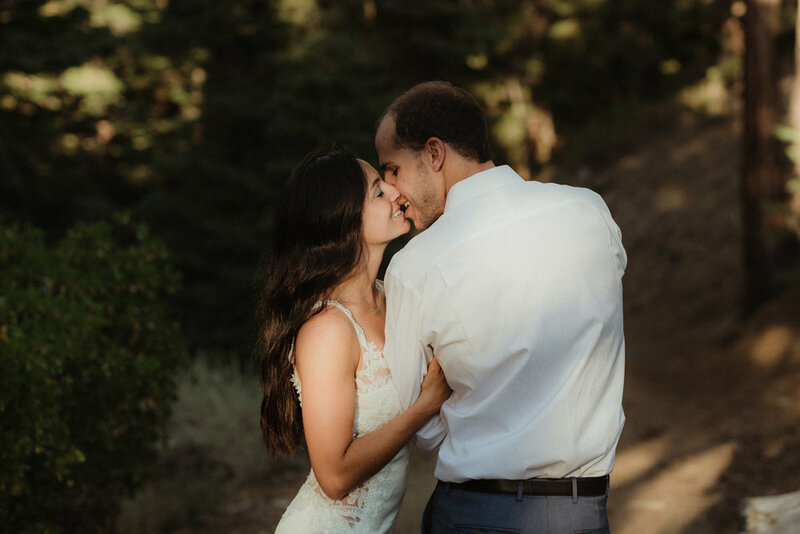 Marissa and Michael celebrated their one year of marriage in Lake Tahoe! For their anniversary photos she wanted two different aesthetics. 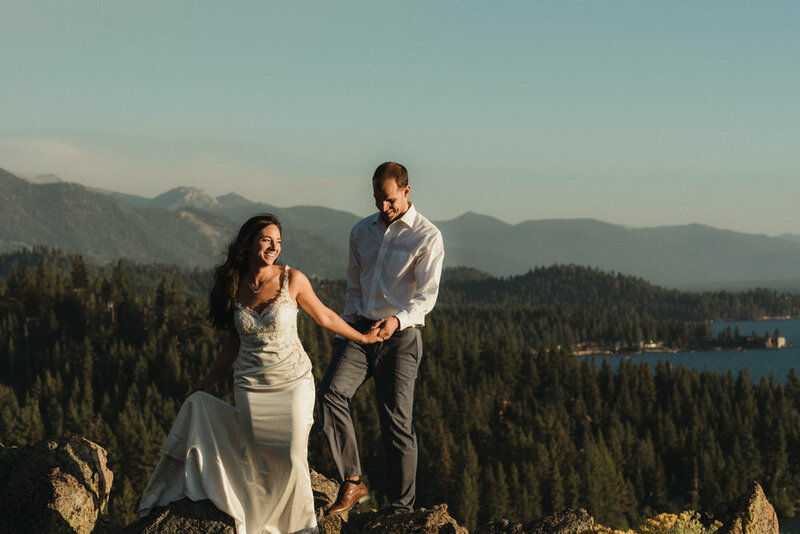 She wanted an editorial dessert vibe and wanted sunset photos at Lake Tahoe (where Michael proposed). They were total Rockstar's about everything! Including the super hot Nevada temps, don't worry though we took a much needed Starbucks break before the drive to Tahoe where we climbed/scrambled over rocks to get some stunning views. Marissa and Michael met at UW-Madison in Public Speaking class and have been together for 5 years (married for 1). They just bought their first house together and spent the Summer completely remodeling it. 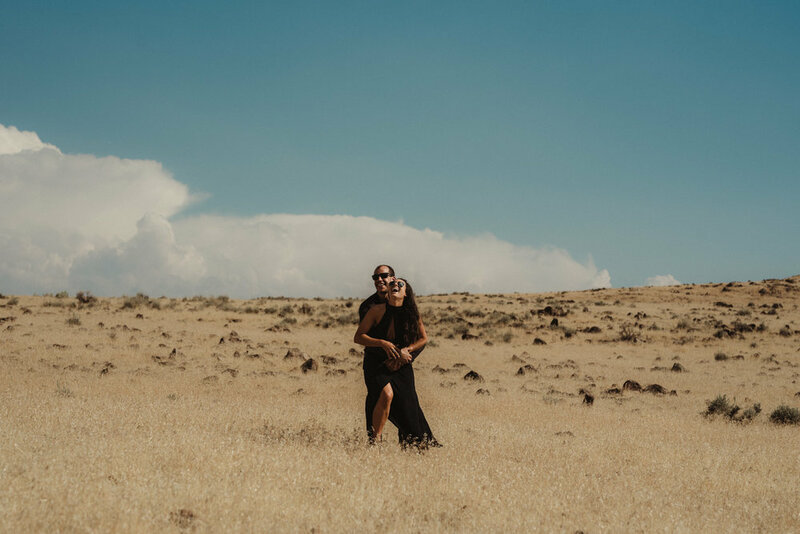 Marissa and Michael enjoy traveling, date nights out to dinner or to Target, Badger games, Disney, and hanging out with friends and family. About Marissa: Marissa grew up in a very small town of around 1,000 people and moved to Madison for college. Marissa is a research coordinator for breast and brain cancer. About Micheal: Michael grew up in Reno, NV and moved to Madison, WI for school & swimming. Michael was a professional swimmer for Team USA for 4 years after college, but has since retired and now works as a real estate agent in Madison. 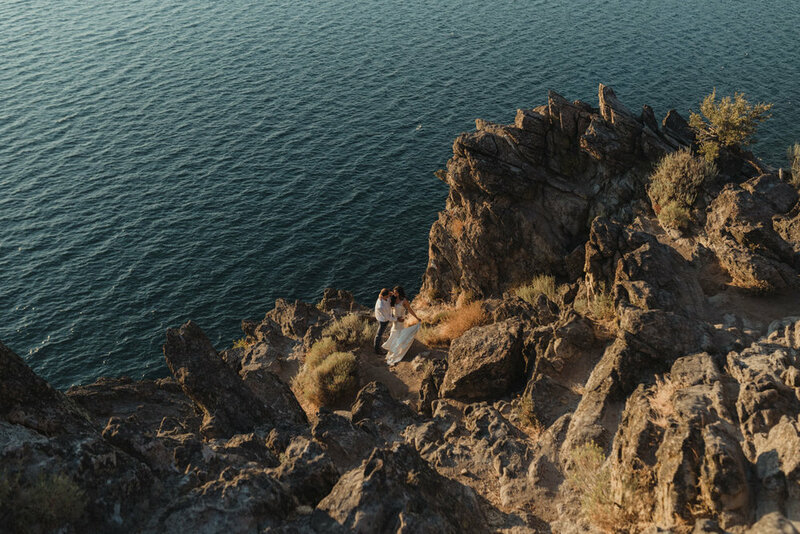 Not every person is willing to scramble in their wedding dress; however, I've been fortunate to document the coolest couples that don't mind getting a bit dirty, going barefoot and risking their lives for the shot (I'm totally kidding about the last one). But seriously. We took our time and made sure we were all comfortable with the location and angles. So what's next for these two? 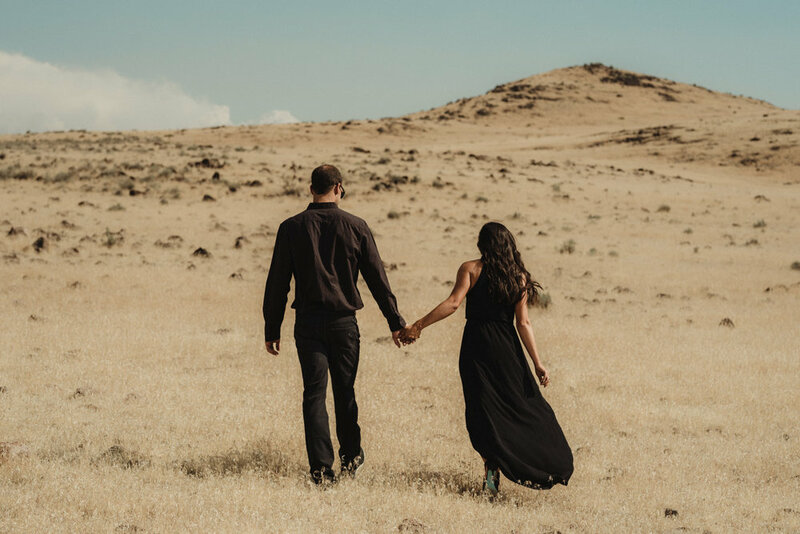 Marissa and Michael are so excited for the next steps in married life, such as getting their first dog and continuing to travel the world together ...with kids in the distant future.